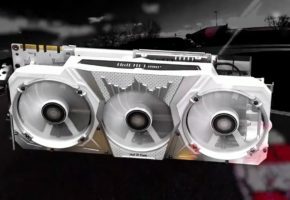 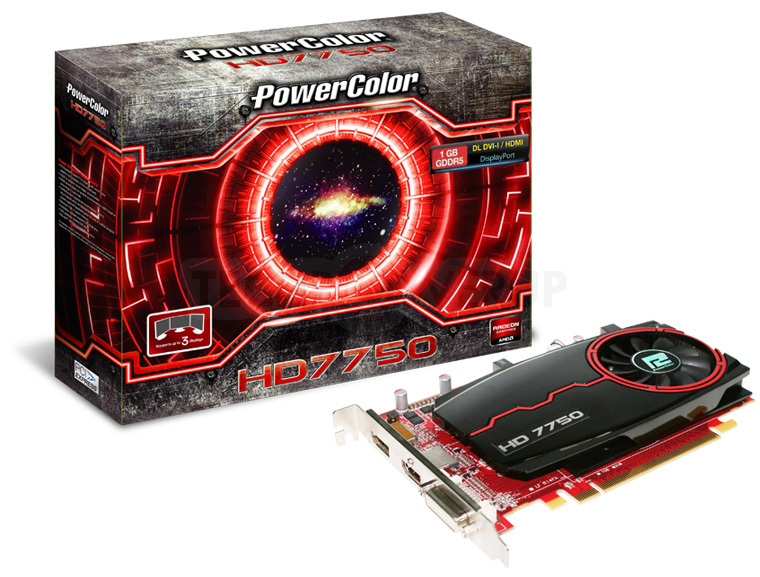 TUL Corporation, a leading manufacturer of AMD graphic cards, today introduces the most advanced graphics design for everyone: the PowerColor HD7700 series. 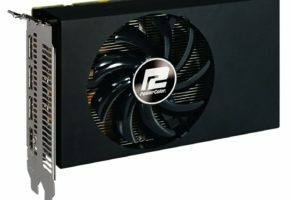 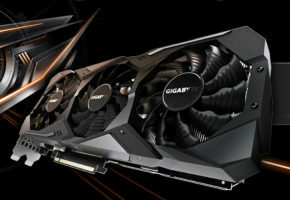 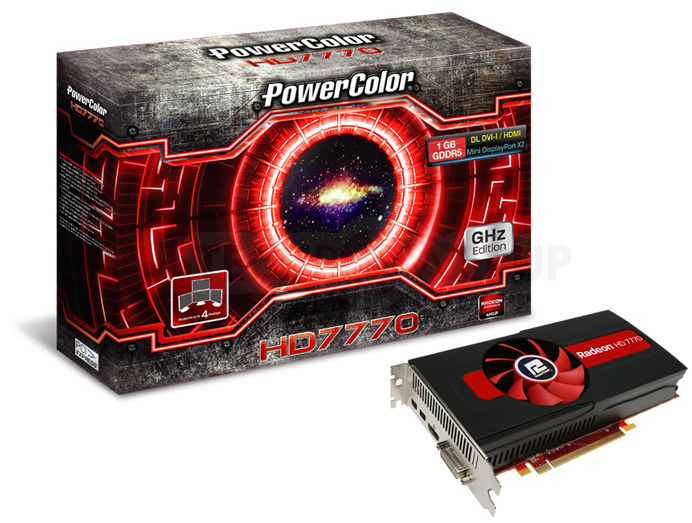 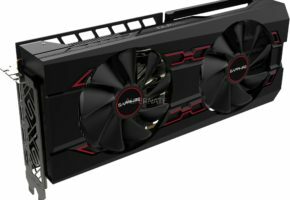 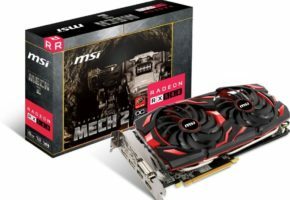 Based on the revolutionary GCN architecture, PowerColor announced HD7770 GHz edition and HD7750 at once to deliver the outstanding DirectX 11 gaming on the system you have today. 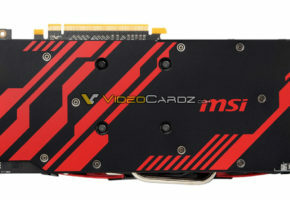 Furthermore, the PowerColor HD7700 series packed with the most advanced graphics design, it can expand your gaming view beyond 5760×1080 resolutions across multi displays with AMD Eyefinity technology, enabling the most vivid gaming experience; by taking advantage of AMD APP Acceleration, the latest series speeds up the daily tasks by offloading computing from CPU to GPU.